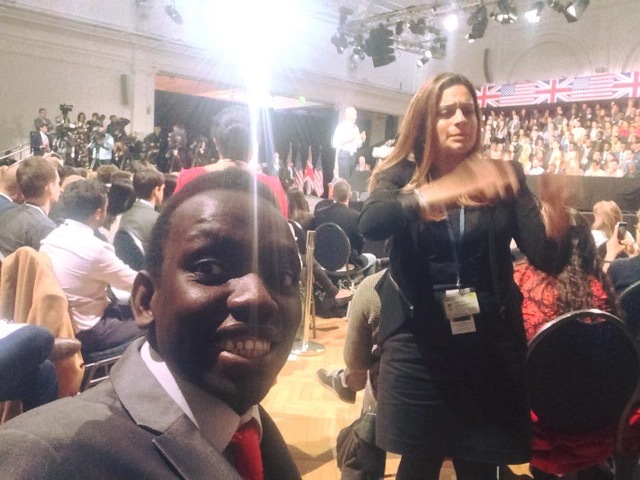 Paul Ntulila dreams came true on April 23rd 2016 when the US Embassy and the White House asked Lingoing to provide British Sign Language interpreters to attend an event where President Obama was speaking. 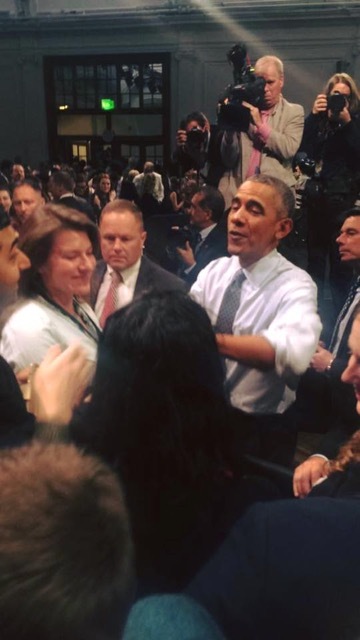 “When I found out that I would have an opportunity to attend President Obama’s speech and Q&A with young leaders and ambassadors of the future, I felt very excited. Barack Obama has been a huge inspiration and a very influential role model for me. He exemplifies the breaking down of social barriers in that he is a Black man and was elected to be President of the United States. This has encouraged me to pursue my own political ambitions. Who knows, maybe one day I will become the first Deaf Black Prime Minister of England!” – Paul. When Lingoing’s offices received the call to make such an important event accessible for d/Deaf people it was an honour and top priority for the company. 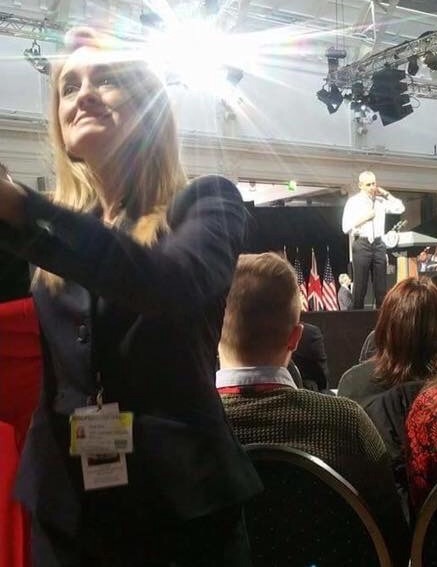 “It is opportunities like these that create change and inspiration for our young deaf people, who carry the baton forward for the future of our community” – Sadaqat Ali, CEO Lingoing Ltd.
Lingoing has a network of interpreters, and we found two very trusted members of the Interpreting community to represent us. Brett Best, who is qualified as a BSL and ASL Interpreter and Sharan Thind. Brett continues that if events like “these are made accessible to all members of society this ensures a diversity of perspectives and participation” which we are all passionate about. A memorable experience for all of us involved and one that has opened more questions in our pursuit of equality. What do you think? Please comment, share and discuss.